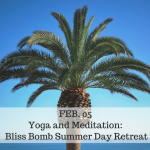 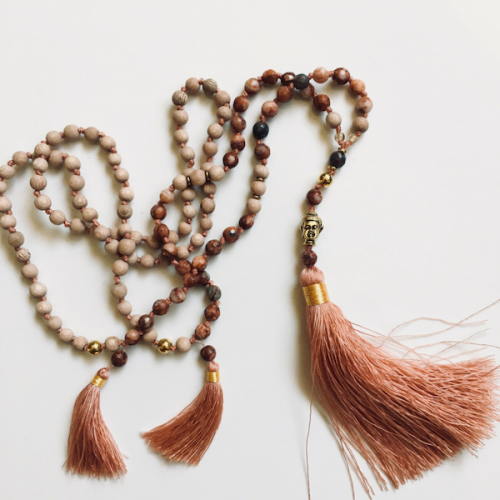 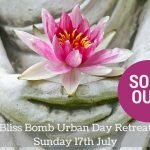 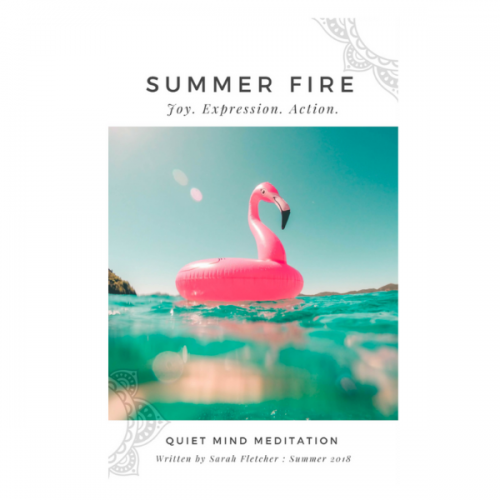 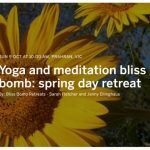 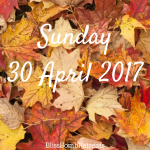 Jennifer Ellinghaus, yoga teacher, lifelong traveler and author of Yoga for Travellers and I, started Bliss Bomb Retreats in the Winter of 2016 .. and each Seasons we gathered community together to share our passion for yoga, meditation, mindfulness, and qigong with a full day urban retreat in Prahran (VIC). 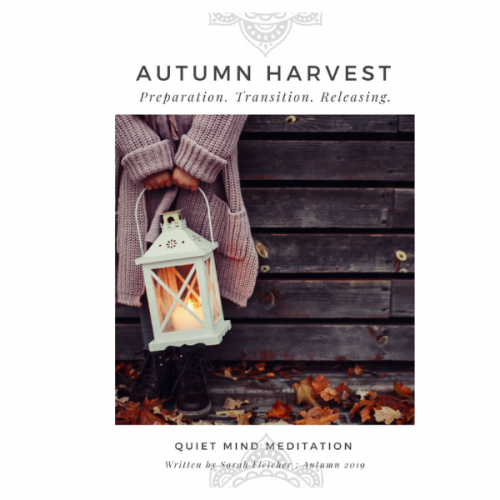 Currently, we are taking a break (both traveling and writing) after a full cycle of Seasons .. but we plan to be back to share more soon. 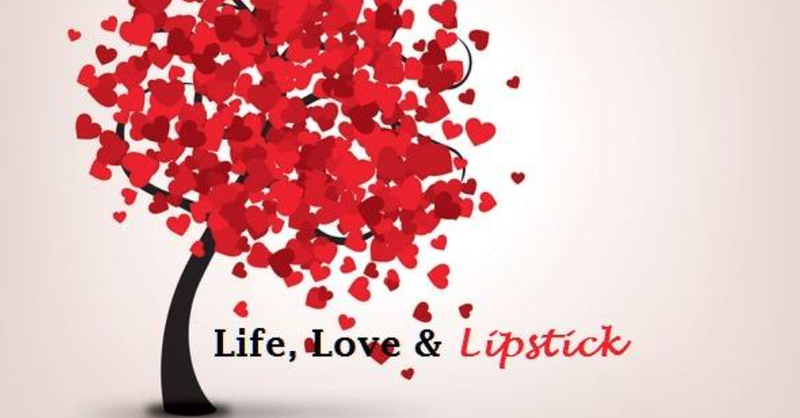 If you would like to join us at our next event, or just stay in touch, find us on our Facebook or Instagram page.